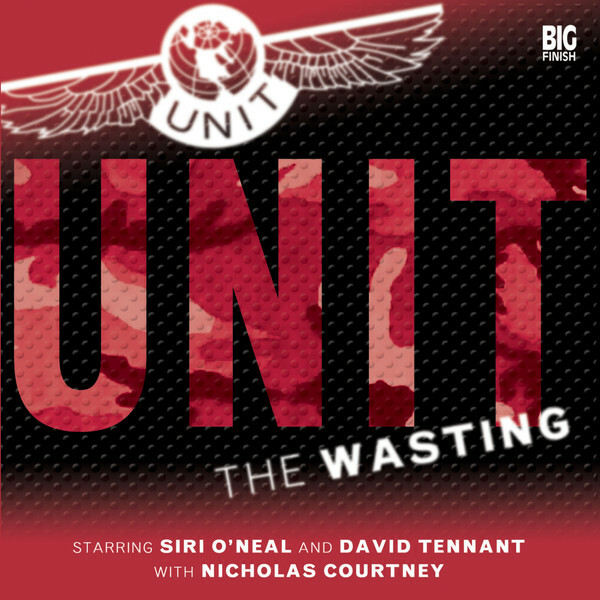 Long before Doctor Who had returned to its rightful status as a worldwide phenomenon on television, Big Finish Productions had been keeping the world up to date with our favourite Time Lord’s adventures across the Universe, albeit in audio format. Some of you reading this may have been following Big Finish for years and will look at this as a nostalgic reminder of days gone by, headphones in ears, your car, tube or bus journey made all the more magical through these wonderful tales. In a new semi regular feature, we invite you, faithful reader to look back at Big Finish’s past and find out about some of the stories you may have missed out on. New Dalek iterations, the Genesis of the Cybermen, the build up to the Time War, Zagreus, Edward Grove, Charley Pollard. A wonderful story that highlights the talent of Colin Baker, Bonnie Langford and Terry Molloy. 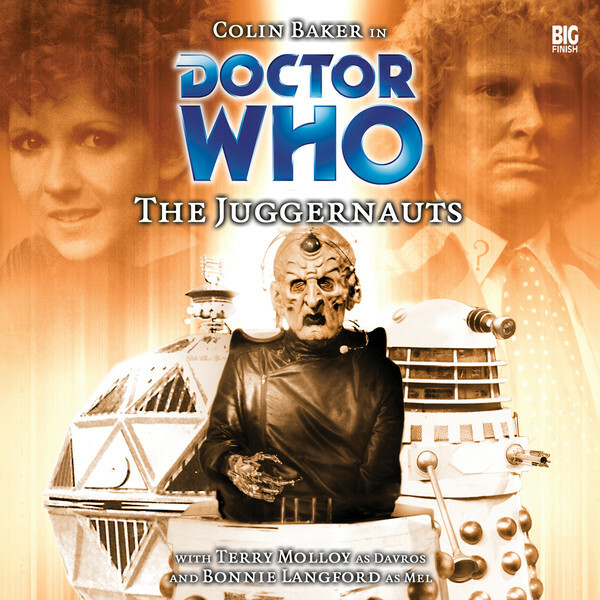 A Sixth Doctor and Davros story is always a treat as the two characters sparkle together and this is no exception. The Doctor’s friend Mel gets plenty to do here as well with a heartbreaking love story to move though. For those not in the know, this is designed to bridge the gap between the TV stories Revelation of the Daleks and Remembrance of the Daleks and also serves as something of a sequel to the 1965 story The Chase. It’s also part of the ongoing ‘Davros’ plot, where Big Finish endeavoured to fill the gap in continuity for the Daleks creator, something they do splendidly. Juggernauts may sound as if it has too much continuity to weigh it down but writer Scott Alan Woodard ties the different elements together wonderfully. 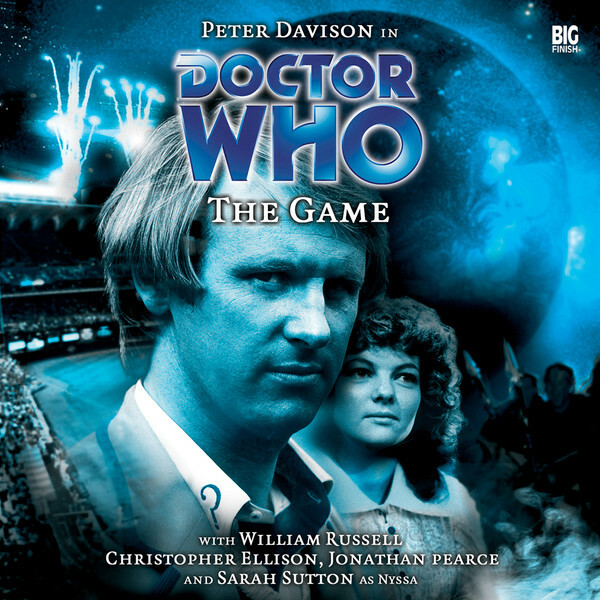 A break in the norm for Big Finish as the decided to offer listeners a longer story for the Fifth Doctor. However, the fast pacing and breathtaking direction as well as incredibly fun setting make this a must listen for fans new and old. This story, this one, is a belter. Set after the events of Remembrance of the Daleks and set during the Eighth Doctor’s time holding the keys to the TARDIS, this is a unique story in Doctor Who. After an unsettled period in an alternative Universe, the Eighth Doctor, Charley and C’Rizz find themselves in the correct Universe and back on Earth. No sooner have they drawn breath before Davros and his Daleks announce their presence. To say this story is anything less than brilliant would be a terrible understatement. 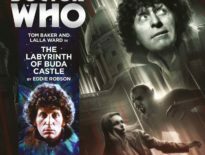 Writer Joe Lidster sets the Doctor up for new adventures and blows the dust off old continuity. Or Doctor Who, designed for a radio play audience, tells its story through voice only news reports and makes great use of its specific format. 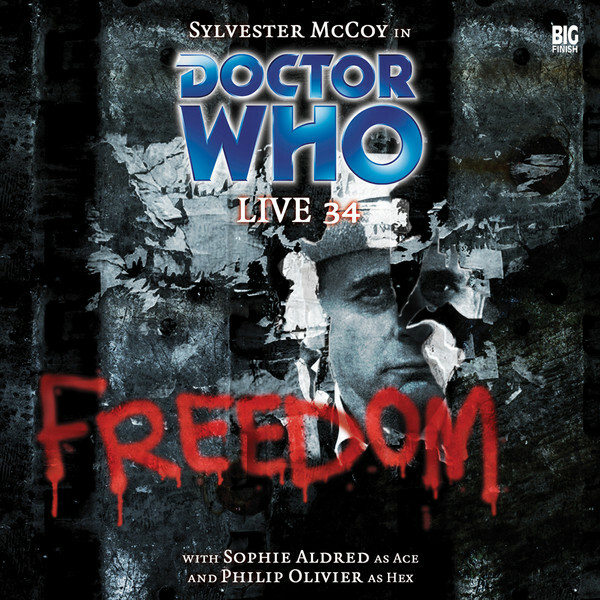 With a dystopian setting that suits the Seventh Doctor and Ace down to the ground, as well as a different kind of Doctor Who adventure from Big Finish; this is an important release that pushes the audio design of theses stories in a brave direction. The alternative Doctor Who universe continues with a very different First Doctor and Susan. 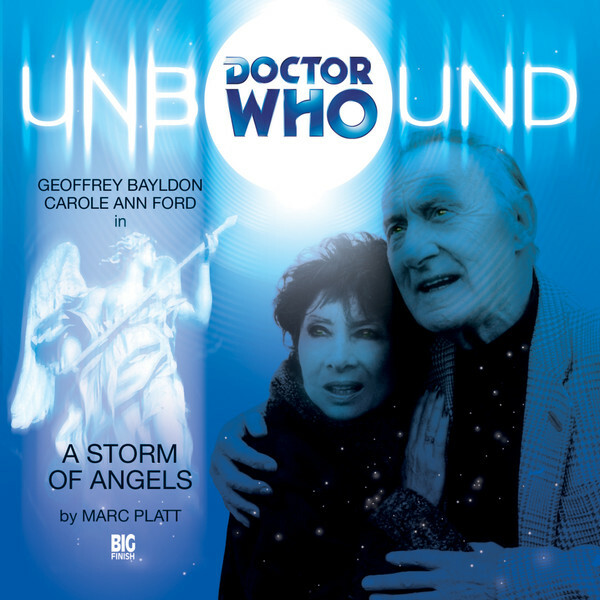 With wonderful nods to the Doctor Who series we know and love, and a wonderfully different First Doctor played by Geoffrey Bayldon, this is a great stepping on point into the Unbound universe. If the Doctor really did change history, even a bit, what would happen? This is a great example of an answer to an often-asked question in the Doctor Who world. 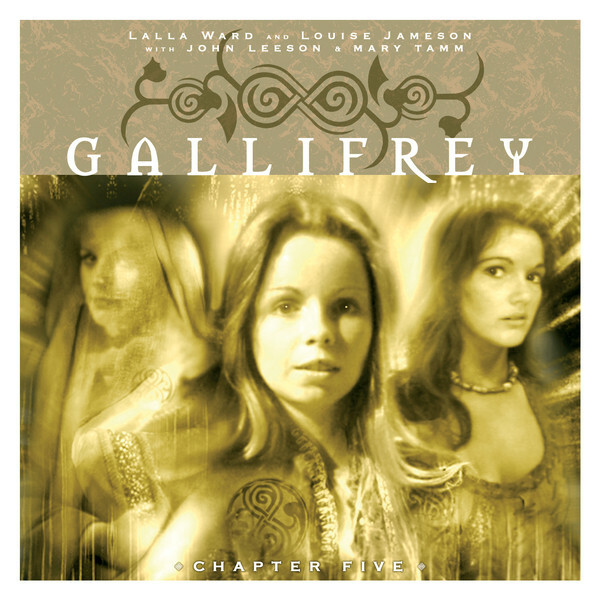 Political intrigue was rife in the second series of Gallifrey, a set of stories that focused on the Doctor’s home planet before the Time War. Events have moved somewhat forward in 2016, and you can find out more about the build up to the most devastating event in the Doctor’s life with this series. Featuring the Doctor’s former travelling companions K-9 and Romana (as President, before that Rassilon chap), events in these early series would shape Gallifrey and its future for many years to come. For now, go and indulge yourselves in these audio treats, if you can. 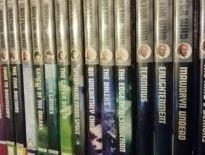 Remember, this is only guide to some of the stories released by Big Finish in (in this case) 2005. These are more to enjoy, there are more to discover and there are worlds out there that you could not possibly imagine. Perhaps next time, we’ll delve even deeper into the past and uncover more hidden gems in the Doctor Who world that you didn’t even know existed. Until then, dear reader, happy hunting.